DOWNLOAD OUR TOURNAMENT INFORMATION PACKAGE NOW! We are pleased to offer the following tournament rates for the 2018 season. (All groups over 24 people are classified as a tournament). 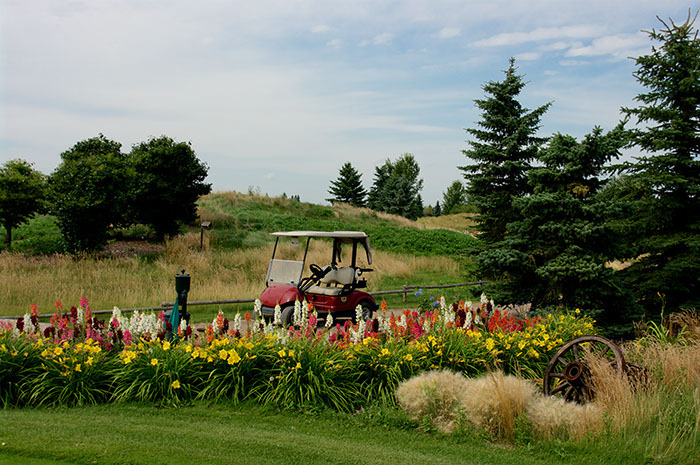 Prices include: Golf, Cart, Range, Premier Meal from Tournament Menu, Professionally Designed Book, Tournament First Tee Giveaway, GST and Gratuity. *9 Hole Tournaments are booked at certain times only; please inquire with Tyler Rumpel, Head Professional. Our clubhouse can accommodate up to 108 golfers with the opportunity to enjoy the excellent fare Jagare Ridge offers. Our elevated clubhouse and wrap-around patio offer scenic views of the magnificent Whitemud Creek Valley. If you are interested in booking a tournament, please fill out the form below and email Tyler Rumpel (jagareproshop@telus.net) or fax (780-438-1844). You may also contact Tyler Rumpel at (780) 432-4030 ext. 2. Our staff can assist you with prize selection from our fully stocked pro shop as well as prize table setup. Corporate and company logo items can be ordered with a minimum of 8 weeks notice. A nominal charge may apply to corporate logoed items. Our Food Services department can accommodate your pre and post golf celebrations. We can tailor any menu to suit your requirements. Our 2018 Tournament Menu with pricing are listed in the Tournament package (link at the top of the page). No outside liquor may be brought onto the property. Our Food and Beverage Manager/Head Professional, Tyler Rumpel, will be happy to assist you when it comes to liquor hole requirements. These holes may be limited at any time by the golf course. Jagare Ridge maintains discretion regarding whether you are permitted to have any types of these holes on the golf course. There is a minimum $100 charge per server/per hole for the liquor holes on the golf course. We allow outside Hole Sponsors that do not serve alcohol on the golf course, but these sponsors must be fully self sufficient. Jagare Ridge does not supply tables and chairs or supplies for these sponsors, that is the responsibility of the Tournament Organizer or the company involved in the Hole Sponsor. Jagare Ridge maintains discretion regarding whether you are permitted to have some or any of these types of holes on the golf course. Jagare Ridge golf club will help in transporting the Hole Sponsors to and from the holes that have been allocated to them by the golf course and the Tournament Committee. If there is any other information you may require, please do not hesitate to contact me at the following numbers. 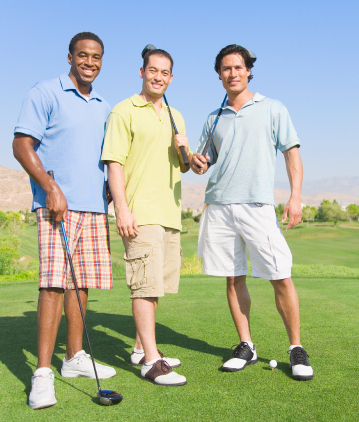 We know there are many golf courses to choose from and we look forward to serving your needs when it comes to hosting a successful Corporate/Charity Golf Tournament. Note: Please advise us of any allergy concerns or special requests. We will do our best to accommodate any such requests. 8 oz AAA Alberta Striploin served on garlic toast and topped with onion rings. Accompanied by roasted lemon BBQ potatoes and corn on the cob. Choice of soup, house salad or Caesar salad to start.